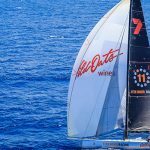 11th Hour Racing and Bluewater promote human ingenuity to tackle urban water threats with the second annual Imagine H2O Urban Water Challenge offering one million dollars in awards funding and investment. 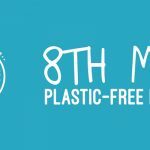 In honor of World Water Day and the 2019 theme, ‘leaving no one behind’, 11th Hour Racing and Bluewater Group announced the second annual Urban Water Challenge, a global innovation competition that empowers entrepreneurs to deploy water technologies within fast-growing cities globally. 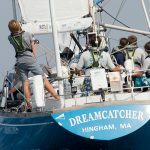 The Founding Partners of the Challenge, 11th Hour Racing and Bluewater Group, collectively committed up to $1,000,000 in pilot award funding and investment opportunities to jumpstart and scale innovative water solutions. 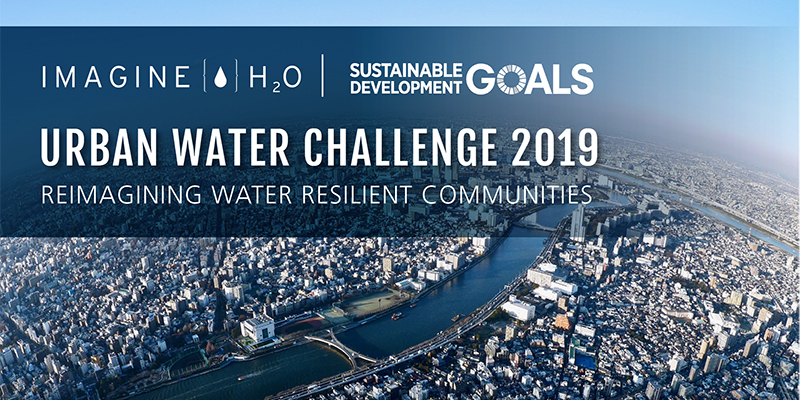 The 2019 Challenge unlocks deployment awards to test and validate novel, planet-friendly water technology solutions in major cities to inspire their wider adoption globally. This year, the Challenge will also feature a discovery track for promising ideas in breakthrough technology categories. 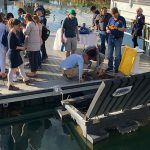 The 2019 Challenge will identify technology startups across three primary themes: Drinking Water; Water Reuse and Recycling; Ecosystem Health. Each theme will be defined by specific problem statements to ensure that the solutions sourced through the Challenge meet the real needs of customers in diverse markets. The winners will be showcased at an award ceremony and series of events during World Water Week in Stockholm, Sweden, August 25-29. The 2018 inaugural Challenge received 160 applications across 54 countries. 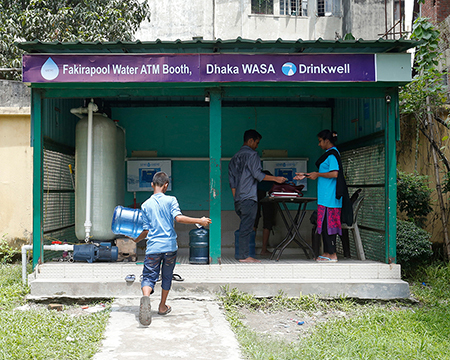 Three winners received pilot funding awards to monitor lead contamination in the US, remove arsenic in Bangladesh and digitize water infrastructure in India. 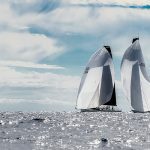 11th Hour Racing establishes strategic partnerships within the sailing and maritime communities to promote collaborative, systemic change benefitting the health of our ocean. 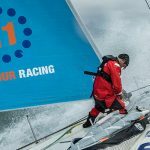 Since 2010, 11th Hour Racing has been harnessing the power of sport with an innovative and comprehensive approach through three primary areas of engagement: sponsorships, grantees, and ambassadors. 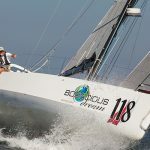 Please visit us at www.11thhourracing.org.